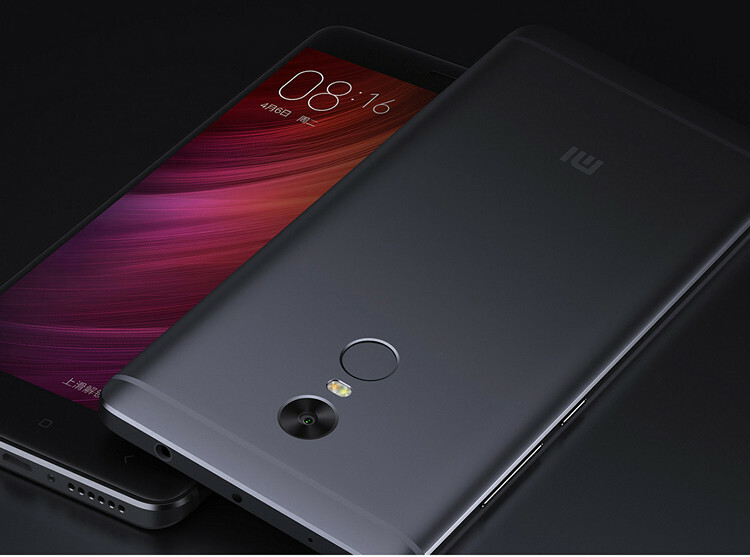 Project Treble has finally come to the Snapdragon-powered Redmi Note 4 (Mido), thanks to developer and XDA member abhishek987 who’s just announced that he was able to bring full Project Treble compatibility to India’s best-selling smartphone in 2017. The feature comes in the form of Oreo-based LineageOS 15.1, which you can update to right now by following the instructions here. 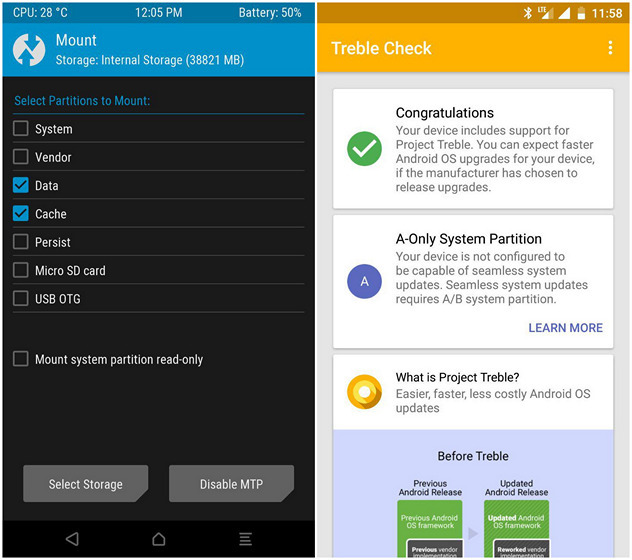 As for bringing Treble to the device, Abishek says that, “Since a new partition was required for full treble, we converted an unused cust partition into vendor which is almost 830mb in size”. However, you may rest easy, knowing that your device isn’t being re-partitioned, so there’s no real chance of it getting hard-bricked. Only devices that ship out-of-the-box with Android Oreo are required by Google to have mandatory support for Project Treble, while Xiaomi’s best-seller only shipped with Marshmallow last year, before being updated to Nougat as part of the recent MIUI 9 update. Project Treble is expected to bring faster OS updates to Android smartphones, as vendors will be able to roll out Android updates without having to wait chipset manufacturers to upgrade their binaries. With fragmentation continuing to plague Android, Treble was seen by many as the ultimate solution for the problem, but most smartphone vendors are still struggling to support the platform, with the likes of OnePlus and Nokia already rolling out Oreo for their current devices without support for Project Treble. Either way, in case you own a Redmi Note 4 and is interested getting Project Treble support for your device, you can try out the unofficial LineageOS 15.1 ROM by following the instructions in the tutorial linked above. Do note that we haven’t independently verified if the update works as promised, but Xiaomi doesn’t void its warranty for devices with unlocked bootloaders, so give it a go and let us know how it went.